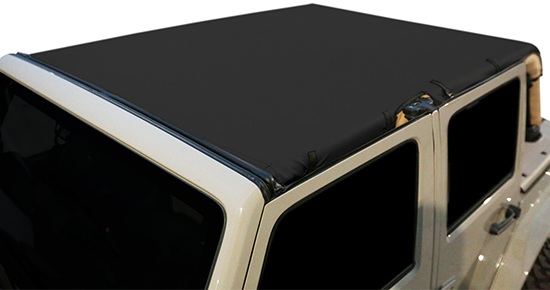 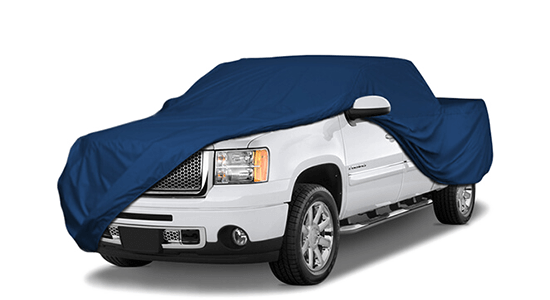 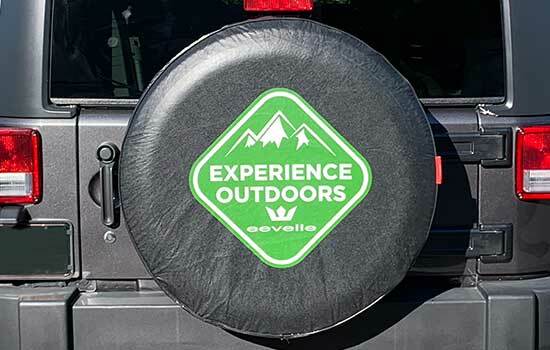 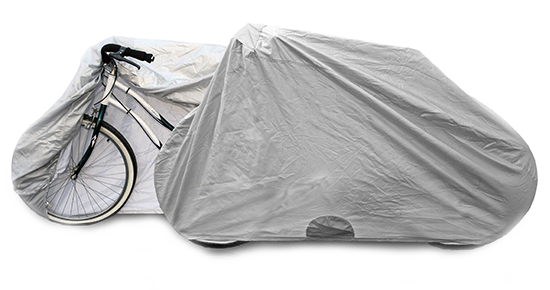 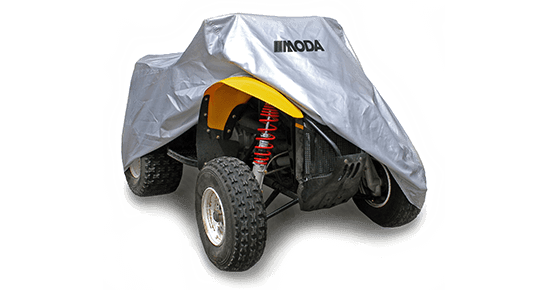 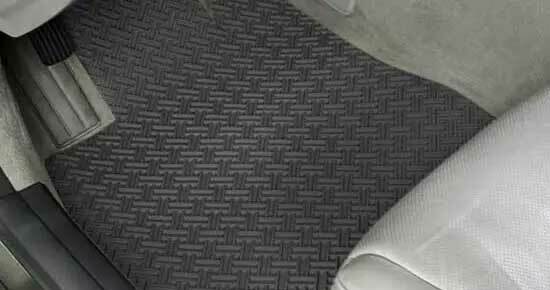 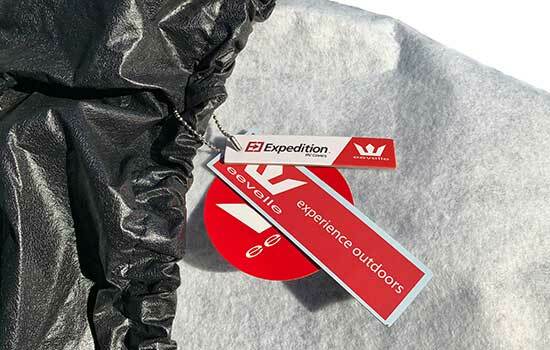 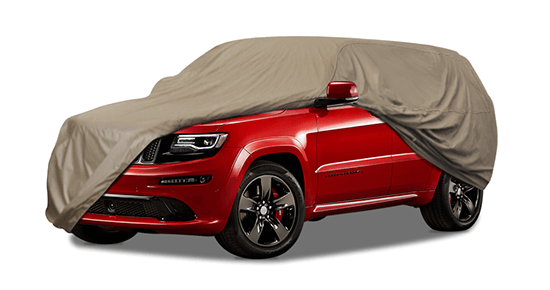 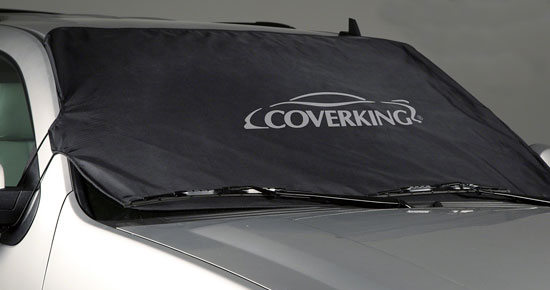 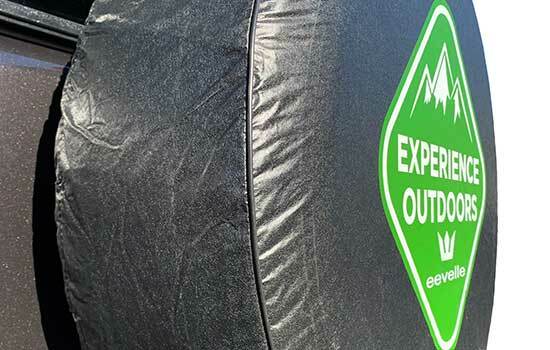 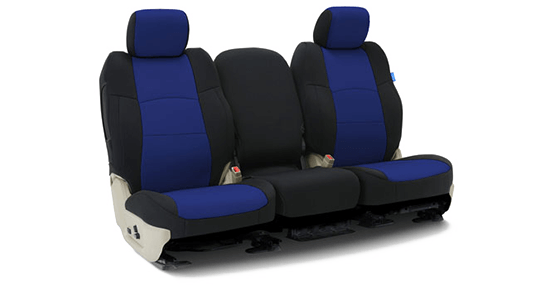 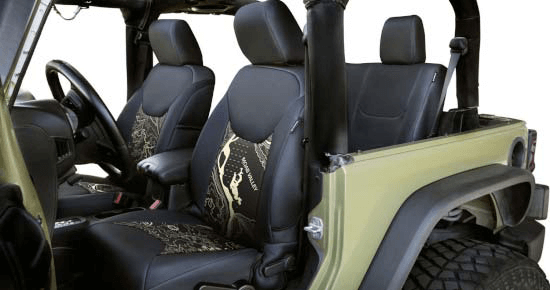 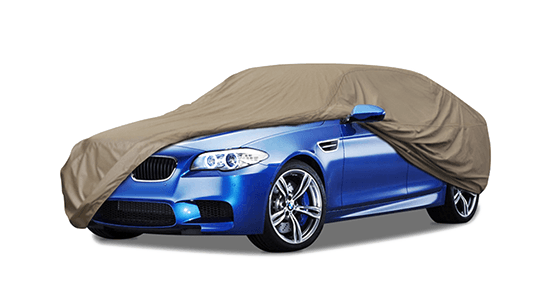 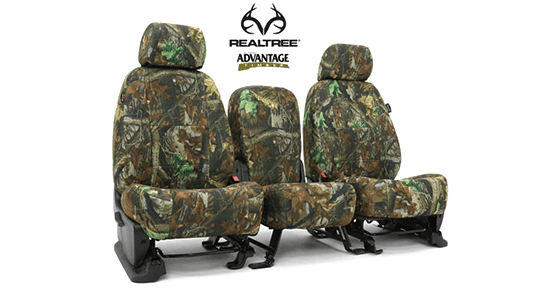 Improve the look of your Jeep with a spare cover from Eevelle. 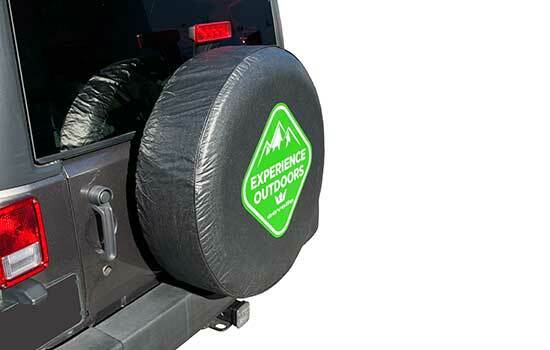 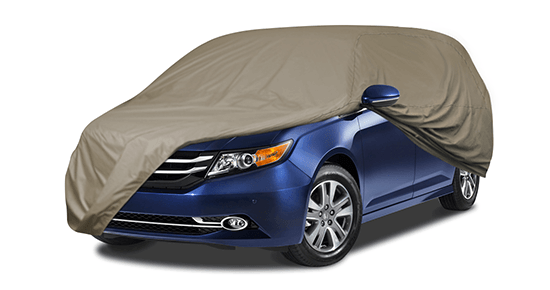 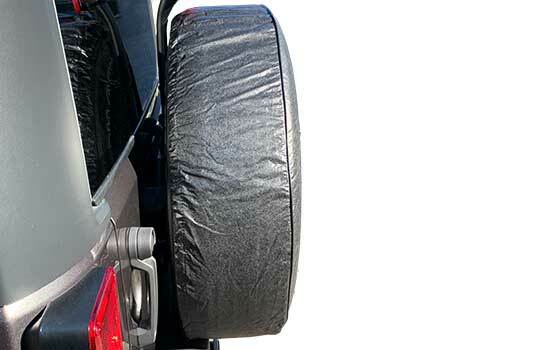 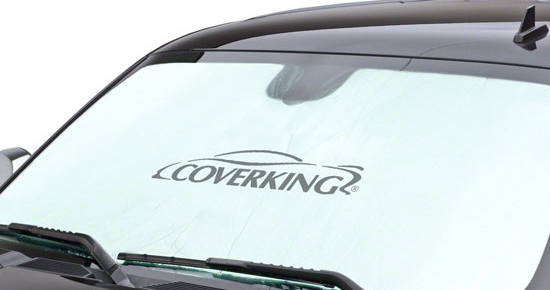 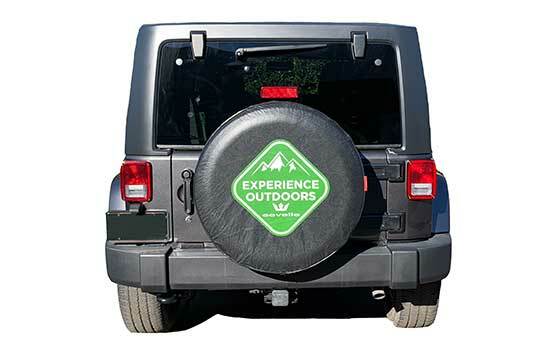 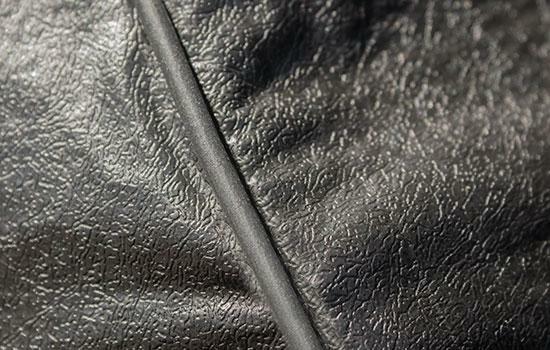 This attractive cover not only makes your Jeep look better, it protects your tire from damaging UV rays. 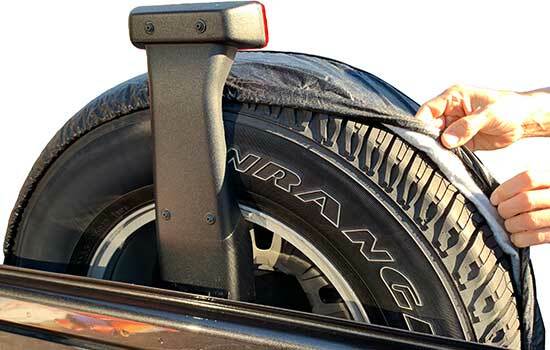 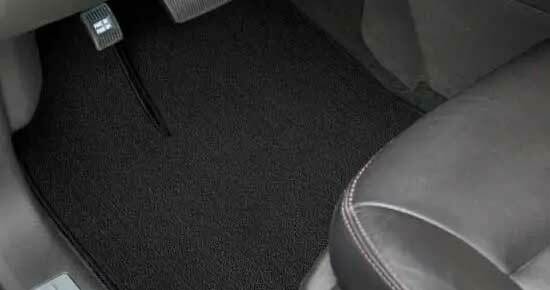 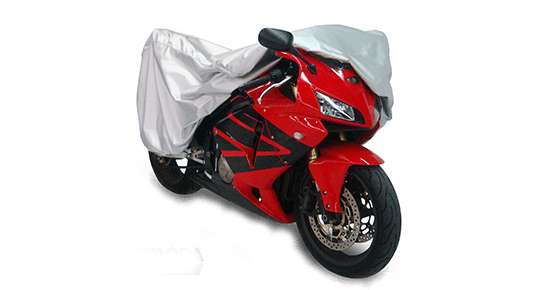 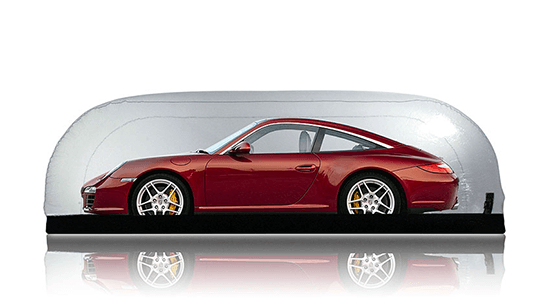 It also keeps your tire clean and ready in the event you need to change it.